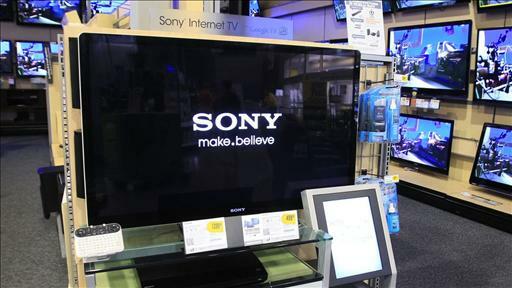 Sony's vision of a content and hardware conglomerate is under pressure from activist hedge fund billionaire Daniel Loeb, who is proposing the company take its entertainment arm public. David Benoit joins MoneyBeat. The US computer giant has been hit by a barrage of negative publicity and court cases in the country. 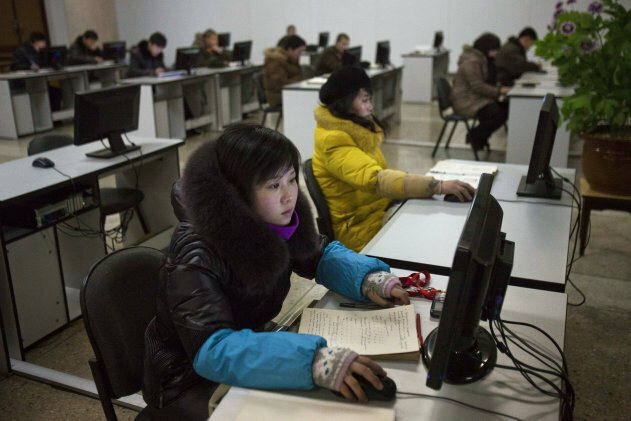 Associated Press/David Guttenfelder, File - FILE - In this Jan. 9, 2013 file photo, North Koreans work at computer terminals inside the Grand People's Study House in Pyongyang, North Korea.